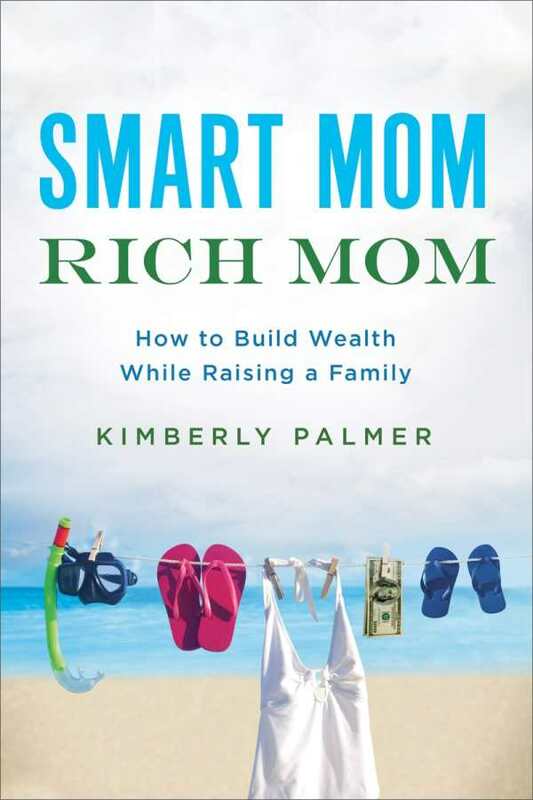 For every woman who has struggled with the concept of investing or groaned at the thought of retirement funds and college tuition, Smart Mom, Rich Mom: How to Build Wealth While Raising a Family puts everything into perspective with action steps and strategies for working and stay-at-home moms. Bringing out the “fun” in “funds,” Kimberly Palmer, who was the senior money editor at US News & World Report for nine years, covers everything from eliminating credit card debt and maximizing online shopping experiences to commiserating over the trials of lactating at the office. Smart moms will learn how to make the most of each paycheck while cultivating career satisfaction and passing on an appreciation for present circumstances to the next generation. Women in all walks of life will gain confidence as the purpose of the 401(k) and the 529 account suddenly makes perfect sense, and financial security is within reach rather than an abstract concept. Mixing hard facts with humor, even the thought of life insurance gains some levity when paired with the AgingBooth App that projects our future, elderly, potentially more savvy selves.